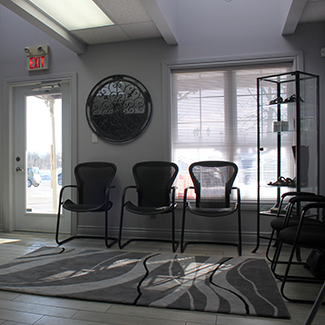 ChiroActive Carleton Place Welcomes You! 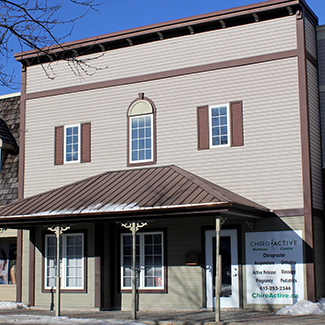 Husband and wife chiropractic team Dr. Brian Martyniuk and Dr. Trina Parry founded ChiroActive in 2010. After graduating from Canadian Memorial Chiropractic College, they went to the UK and worked in several different types of clinics gaining valuable experience. During that time, they decided that their path would be to return home to family in Canada and open two practices in Ottawa. 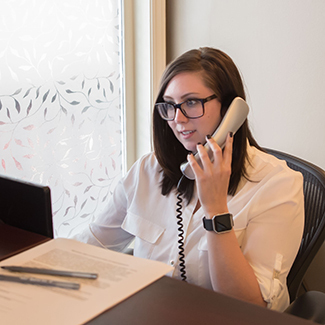 At our Carleton Place location, we serve a range of people in our area from farmers to IT professionals. We enjoy the small town feel and growth of our community and have been fortunate to form relationships with many residents and their families. With an extensive network of birthing professionals like the Ottawa Valley Midwives, we often see expecting moms who want to have a comfortable pregnancy with successful birthing outcomes. From babies to seniors we see generations of families thriving with chiropractic care whether it’s for pain relief or wellness. 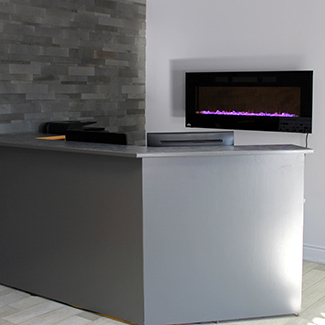 You’ll find our clinic warm and accommodating for the entire family. We deliver excellent health care and an education on improving your well-being. 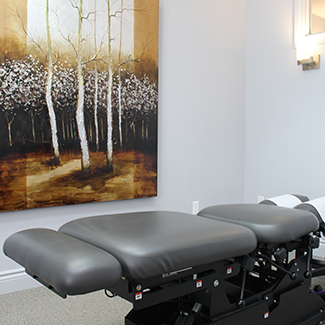 Chiropractic care, massage therapy, and acupuncture are available at our office. Dr. Brian and Dr. Trina focus on the health of your nervous system and removing any interference that is preventing you from functioning at your full capacity. We work to get you free from symptoms and feeling incredible! Contact us today to schedule your appointment! We offer late hours for your convenience.